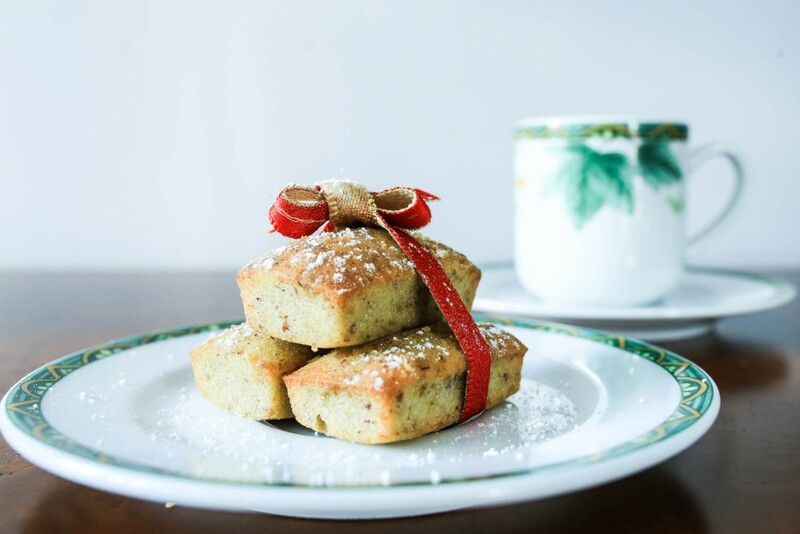 A version of the Financier was born in the 17th century in France but the little almond sponge cake became more prominent in Paris, where people working in the finance industry would stop by this little bakery, looking for a small treat that wouldn’t make a mess. The pastry chef thus started making the Financier in the shape of a gold brick. Flavors can vary, but my favorite is the Pistacho Financier, pictured above.